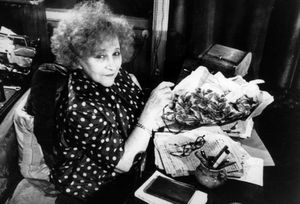 Sidonie Gabrielle Colette was born on January 28, 1873 in Saint-Sauveur-en-Puisaye. She was the daughter of Sidonie Landoy, widow Robineau-Duclos, and of the Captain Colette, war-disabled. Colette had a half-sister, Juliette, a half-brother, Achille and a brother, Léo. Colette mentioned them in her work and primarily in La Maison de Claudine (Claudine’s House) and Sido. Colette passed her elementary certificate. The Captain Colette, Sido and Colette moved in Châtillon-Coligny where Achille was doctor. 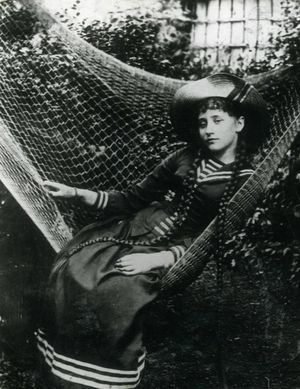 On May 15, 1893 Colette married Henry Gauthier-Villars, named Willy, in Châtillon-Coligny. The young couple moved in Paris, 55 quai des Grands Augustins above the Gauthier-Villars bookshop. Publication of Claudine à l’école (Claudine at school) under the signature of Willy. Colette began mime course with George Wague. She met Mathilde de Morny, marquise de Belbeuf, named Missy. The captain Colette died in Châtillon-Coligny. 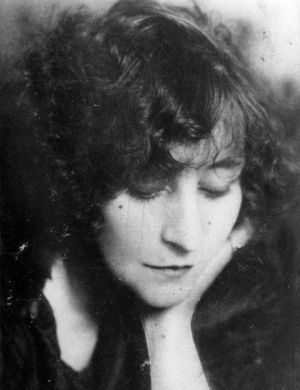 Colette made her debut in L’Amour, le Désir et la Chimère. She separated from Willy and moved in 44 rue de Villejust but she was most often at the home of Missy. She appeared in the Moulin Rouge with Missy in Rêve d’Egypte. 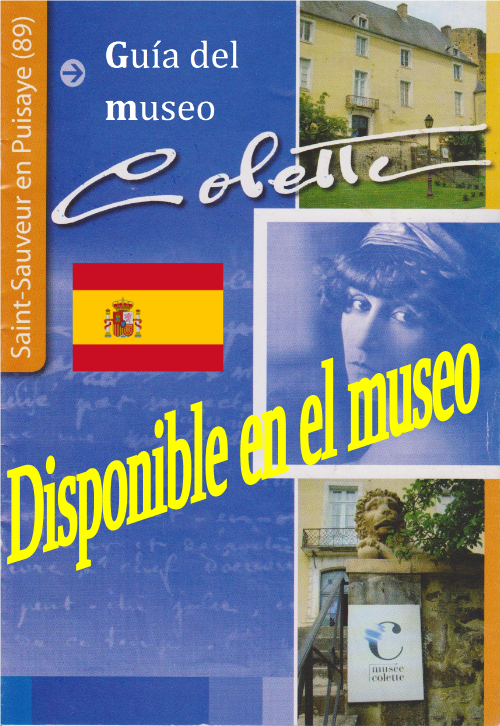 Since 1910, Colette began to work with a newspaper Le Matin and got closer to Henry de Jouvenel, one of its editors. During the summer, she ended her relationship with Missy. Colette married Henry de Jouvenel. 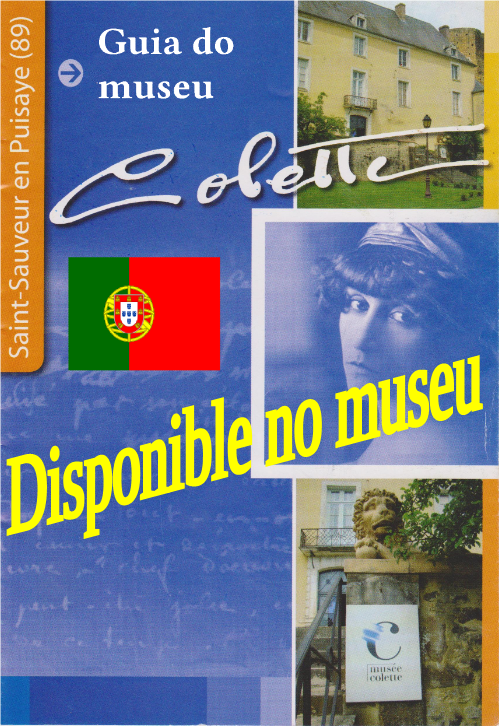 The only child of Colette was born: her daughter, Colette de Jouvenel. Publication of Les Heures Longues, her book of war chronics. Colette was appointed Chevalier de la Légion d’Honneur. Chéri was adapted for the theatre. 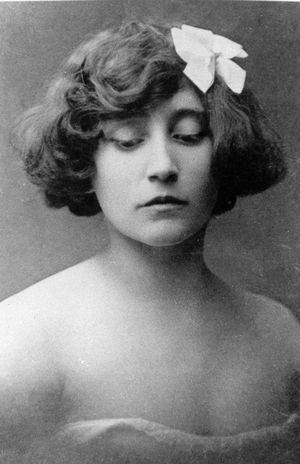 Colette played several times the role of Léa. Separation from Colette and Henry de Jouvenel. In April, the divorce with Henry de Jouvenel was granted. Colette was named officier de la Légion d’honneur. She married Maurice de Goudeket. Colette was named commandeur de la Légion d’honneur. Colette moved in the Royal Palace. Maurice Goudeket, Jew (by his father), was arrested by the Germans. Thanks to the steps of Colette, he was freed on December, 1942. 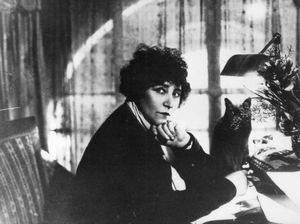 Colette was elected to the Académie Goncourt. Colette celebrated her 80th birthday. She was named grand officier de la Légion d’honneur. 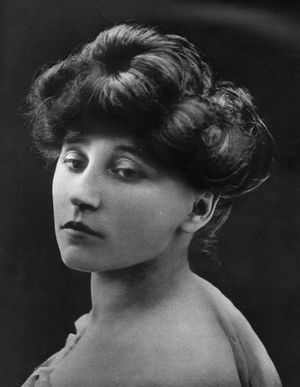 On August 3, 1954 Colette died.